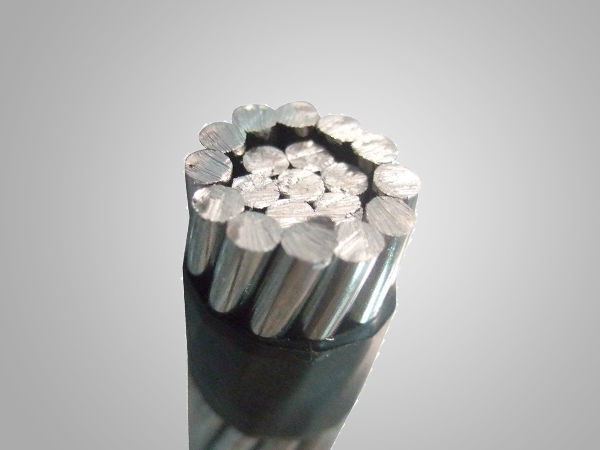 Standard 6201-T81 high strength aluminum conductors, conforming to ASTM Specification B-399, are concentric-lay-stranded, similar in construction and appearance to 1350 grade aluminum conductors. Standard 6210 alloy conductors are similar to other alloy conductors commercially known as Ardival, Aldrey or Almelec. They were developed to fill the need for an economical conductor for overhead applications requiring higher strength than that obtainable with 1350 grade aluminum conductors, but without a steel core. The DC resistance at 20 °C of the 6201-T81 conductors and of the standard ACSR of the same diameter are approximately the same. Conductors of the 6201-T81 alloys are harder and , therefore, have a greater resistance to abrasion than conductors of 1350-H19 grade aluminum.